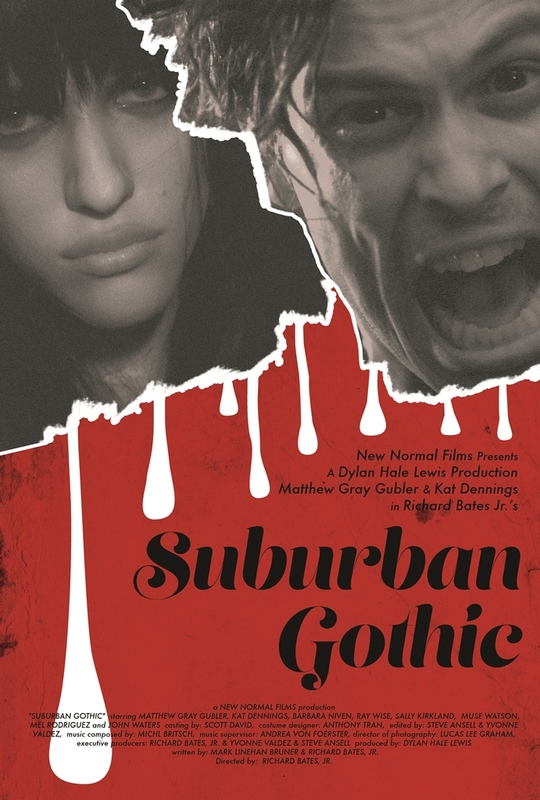 This entry was posted in Movies and tagged horror comedy, Kat Dennings, Matthew Gray Gubler, movie reviews, movies, pretty funny, quirky as hell, Ray Wise, Richard Bates Jr. Bookmark the permalink. Thanking you kindly dear Tom! Hope you guys get it soon! I keep passing on this because it looks too hipster-y for me but I do love some Dennings. You think I would like this? P.S. The eagle has landed! Dunno about Dennings science, but I liked her here. It is crazy weird but a lot of fun! Have never heard of this, but I don’t mind Dennings either. Might have to check it out. Thanks lady! It’s quirky and different, so it won’t appeal to too many people unfortunately. MGG and Kat Dennings are all you really need to say, truly. Me-ow. I LOVE Gubler and Dennings! This sounds great! 🙂 They are both highly entertaining! Ahhhh this is one I want to see so much!!! LOVE Matthew Gray Gubler. And it sounds like you had a fair bit of fun with this! Yay! We’ll have to compare notes when I get around to it. Great review, lady!